A huge part of corporate security lies with the corporate devices. Whether mobile devices or laptops or desktops, the threat posed by these devices is not small. 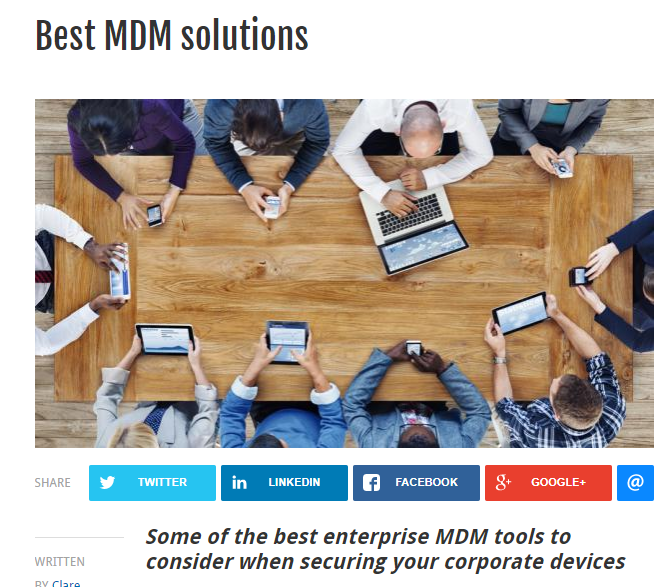 ITPro UK makes a list of Mobile Device Management solutions that has proven to be the best option when it comes to corporate security.